My favorite rule of grammar to break is starting sentences with “and.” I also like fragments. Knowing which rules to break is an important part of finding your writing style. This entry was posted in Grammar on June 29, 2015 by kellykoepke. Friday tip: Be economical with your words. One word will do for two. This entry was posted in Friday tip on June 26, 2015 by kellykoepke. This entry was posted in books on June 25, 2015 by kellykoepke. See, reading can cure anything! Really! This entry was posted in books on June 24, 2015 by kellykoepke. So pleased that client Whispirit​‘s new website is live! Loved writing about the alpacas, the felting process, the designs and the people. Did I mention alpacas? This entry was posted in Web Copy on June 23, 2015 by kellykoepke. My favorite thing about writing is that it marries my analytical side with my creative one. I love being able to dissect a topic and put it back together into a whole that’s easy and fun to read. This entry was posted in Ghost Writing, Grammar on June 22, 2015 by kellykoepke. Friday tip: Use active verbs and constructions. Active constructions have more life and immediacy, and are often shorter. Passive constructions often (but not always) rely on the verb to be, or a helping verb like to have. 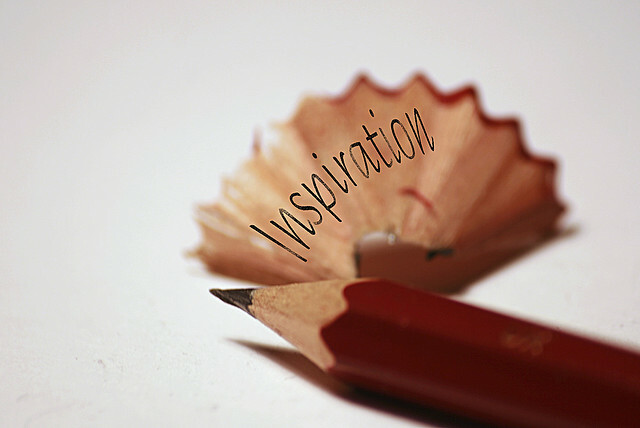 This entry was posted in Friday tip, Grammar on June 19, 2015 by kellykoepke. Weasel words. Cut it out already! 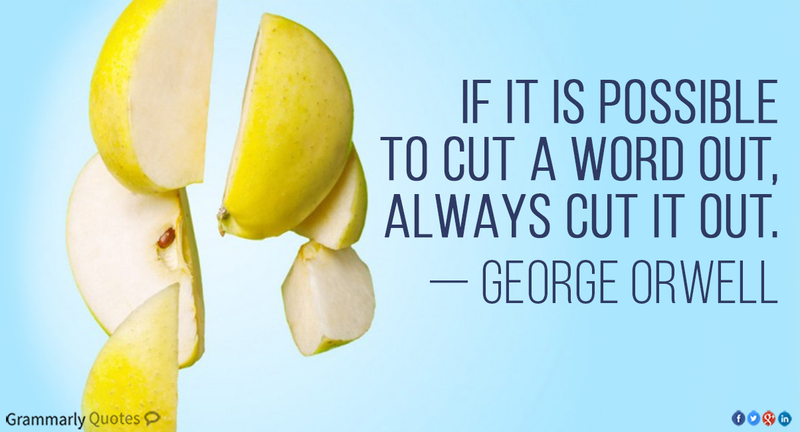 Try these 5 ways to write concisely. This entry was posted in Grammar on June 18, 2015 by kellykoepke. 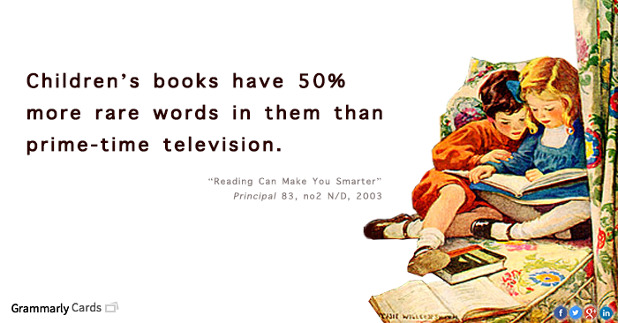 This is why reading books, especially as children, and children’s books, matters. 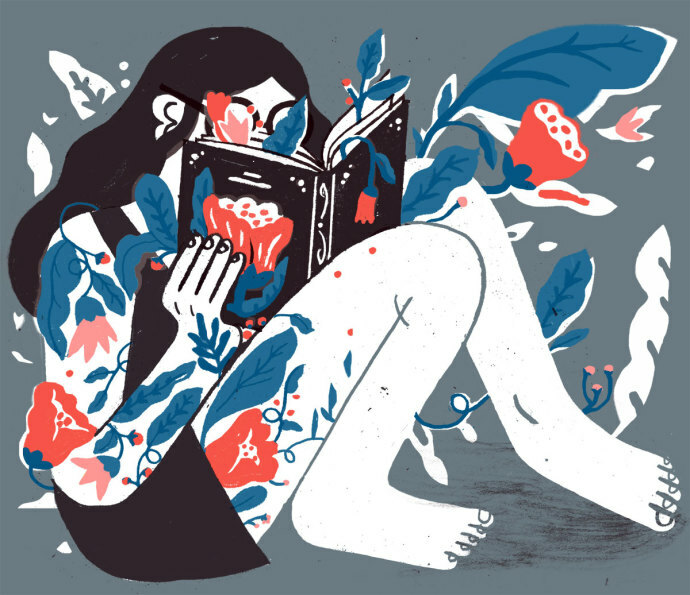 This entry was posted in books, Uncategorized on June 17, 2015 by kellykoepke. Thank you so very much! I learned so much from you and am beyond appreciative! So much so, I implemented your advice on verbiage on my first phone call out today and GOT THE BUSINESS!!! I had some sort of weird block and you gave me a much needed kick in the pants on my verbiage and it’s already paying off! Thank you, Thank you, Thank you! This entry was posted in Grammar on June 16, 2015 by kellykoepke.